Marvin Earl “Gopher” Boone, age 81, born in Mobile, AL and a resident of Bay Minette, AL died Friday, March 29, 2019 at North Baldwin Infirmary. He was retired from Scott Paper Company where he worked for 12 years. He was a member of the First Baptist Church where he was a lifetime Deacon. He loved being a greeter and serving his church. 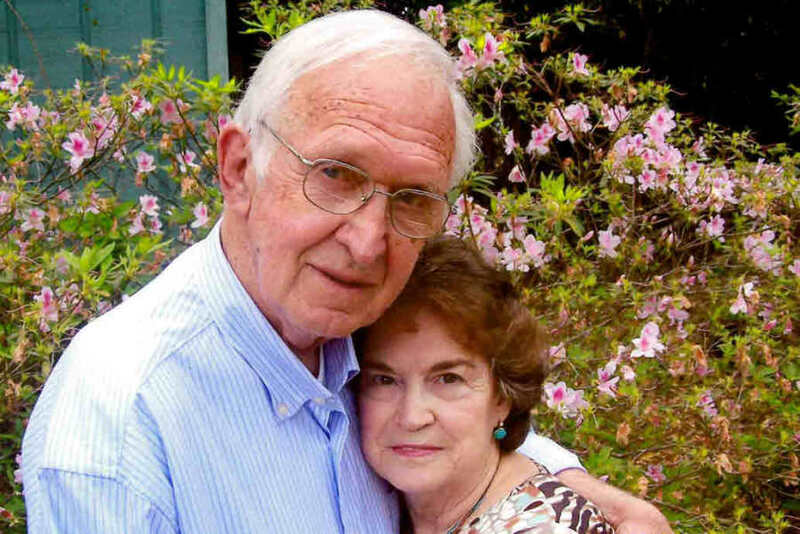 He loved the outdoors, hunting, fishing and gardening and was an avid Alabama fan. He is survived by his wife of 62 years, Moonyene Stokley Boone of Bay Minette, AL; two daughters, Cynthia M. Boone of Newport, KY and Angela B. (Patrick) Stewart of Alabaster, AL; grandchildren, Kyle Patrick Stewart of Birmingham AL and Josh Boone (Logan) Stewart of Birmingham, AL. He was preceded in death by his father, Walter Alexander Boone; his mother, Bertha Heaton Moore and siblings, Jackie Miller, Bonnie Harris, Sonny Boone, Randy Boone and Ronnie Boone. Funeral services will be held Monday, April 1, 2019 at 3:00 p.m. at the First Baptist Church with Dr. Chip Starnes officiating. Burial will follow at Bay Minette Cemetery. The family will receive friends Monday, April 1, 2019 from 1:00 p.m. until the 3:00 p.m. service at First Baptist Church. Pallbearers will be Kyle Stewart, Josh Stewart, Greg Howell, Phillip Stewart, Chip Gilligan and Garrett Stewart. In lieu of flowers the family requests memorial contributions be made to the First Baptist Church Missions or Disaster Relief Fund, P.O. Box 1628, Bay Minette, AL 36507.